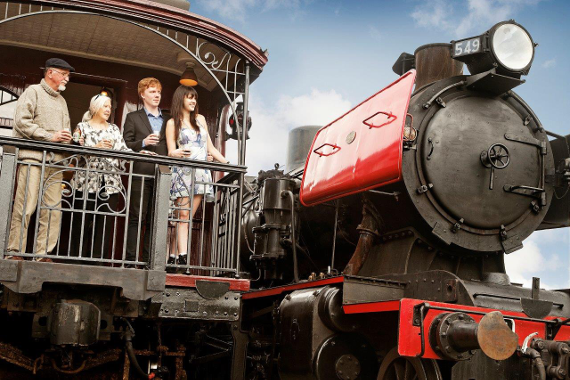 Ride the Folkie Steam Train! 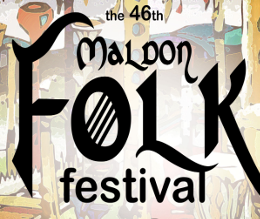 Exclusively for Folk Festival ticket holders. Saturday 3 November only. 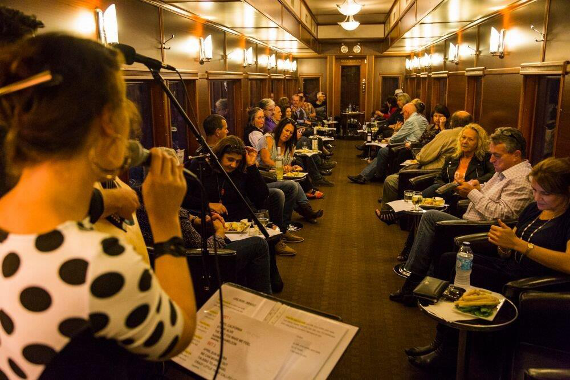 Travel in our first class luxury parlour and parlour cars (Tambo and Macedon) as you listen to music in the most unique venue of the festival. Two carriages, 2 bands on each trip. Highlight of one of Victoria's favourite music festivals. The fully licenced bar is open on all journeys. 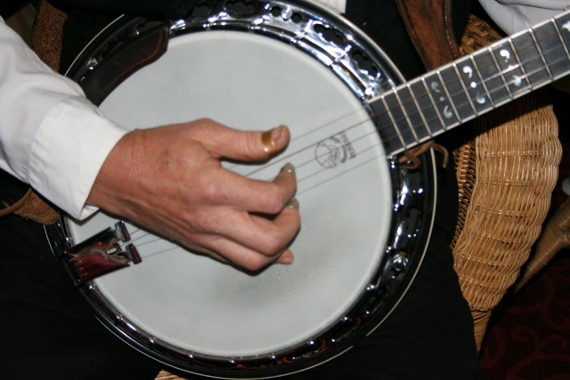 Enjoy a drink as you listen to the great live music. Trains Depart Maldon Station at 1pm 3pm & 5pm for 1. 1/2hr return trip to Muckleford.. See the festival programme for performance details. (Performers will be announced shortly). Tickets will be available on the day but as capacity is srtrictly limited we strongly recommend prebooking to ensure a seat. On line booking is available until until 12noon on day of travel. No need to print tickets. Just show us your phone receipt. One fare only - $25. Strictly limited to 50 passengers.